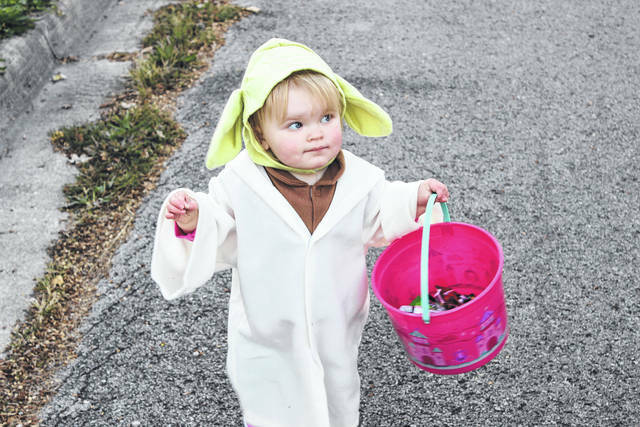 The force was with Ariel Graham (dressed as Yoda) Thursday as she celebrated her second Beggar’s Night. Averon Ackley spends his evening passing out candy to children walking on West Elm Street. 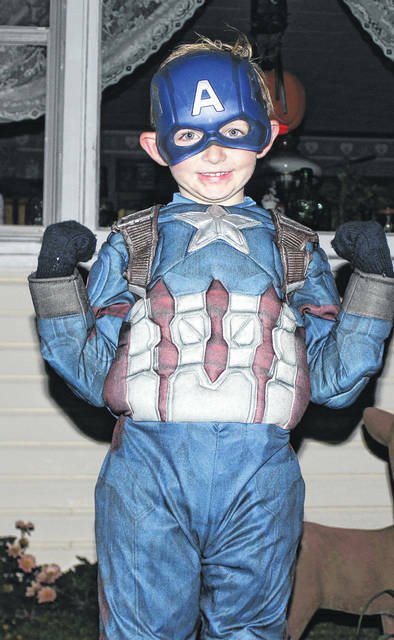 Cain Ackley as Captain America defends all trick-or-treaters wanting some delicious sweets. 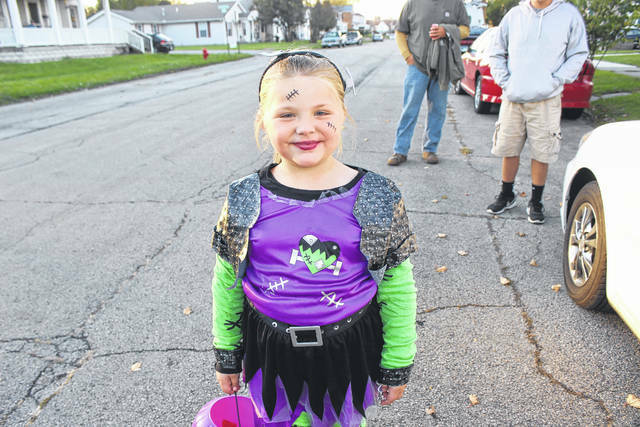 The City of Washington Court House held Beggar’s Night Thursday evening for the children of the community to grab some sweet treats from neighbors. Pictured is Bentlee Jenkins dressed as Mrs. Frankenstein. https://www.recordherald.com/wp-content/uploads/sites/27/2017/10/web1_IMG_9781.jpgThe force was with Ariel Graham (dressed as Yoda) Thursday as she celebrated her second Beggar’s Night. https://www.recordherald.com/wp-content/uploads/sites/27/2017/10/web1_IMG_9793.jpgAveron Ackley spends his evening passing out candy to children walking on West Elm Street. 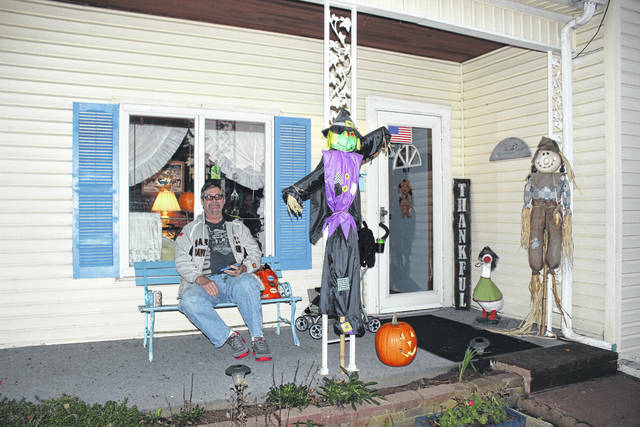 https://www.recordherald.com/wp-content/uploads/sites/27/2017/10/web1_IMG_9797.jpgCain Ackley as Captain America defends all trick-or-treaters wanting some delicious sweets. https://www.recordherald.com/wp-content/uploads/sites/27/2017/10/web1_IMG_9774.jpgThe City of Washington Court House held Beggar’s Night Thursday evening for the children of the community to grab some sweet treats from neighbors. Pictured is Bentlee Jenkins dressed as Mrs. Frankenstein.